We love going to popular climbing destinations, but we also love to explore new areas. 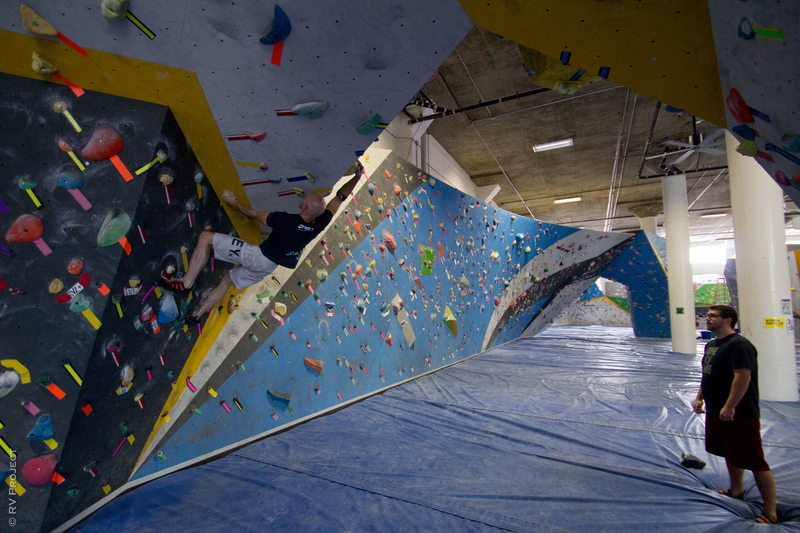 That’s why I was really psyched to return to the Bay Area and hear about a new crag called Dogpatch. I’ve already checked out most of the climbing that the Bay has to offer, so getting an opportunity to take a look at a new area was too sweet to pass up. 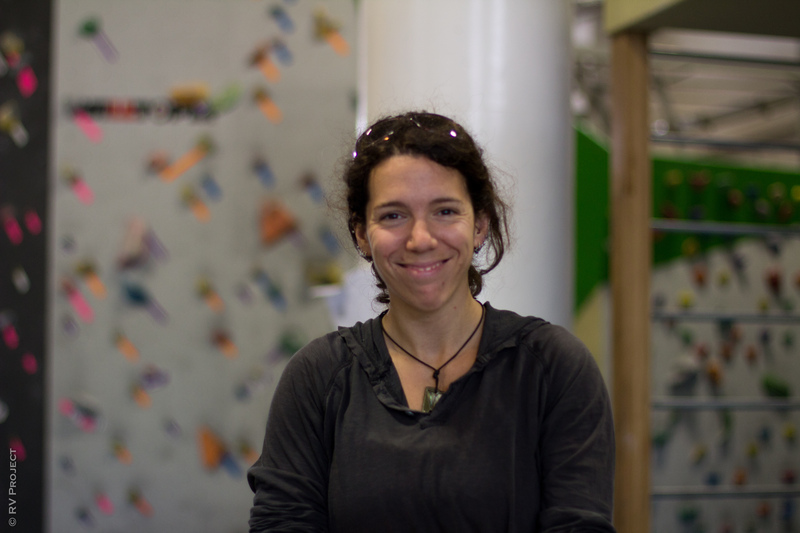 We got some directions from our friend and local climber Lauryn Claassen and headed over to San Francisco. Our other good friend Jeremy Ho, who also makes frequent RV Project appearances, was there to meet us. Jeremy is part of a crew of very dedicated locals, who spend several days a week establishing first ascents at various crags around the Bay Area. Today, there were half a dozen members of this group, and they were, of course, hard at work with their new problems. 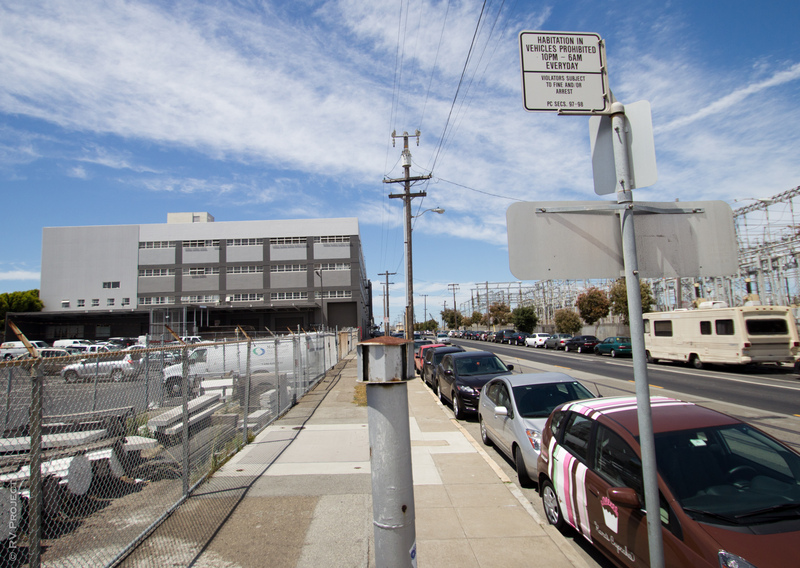 In fact, most of them are so psyched on Dogpatch and the other local areas that they don’t have real jobs. 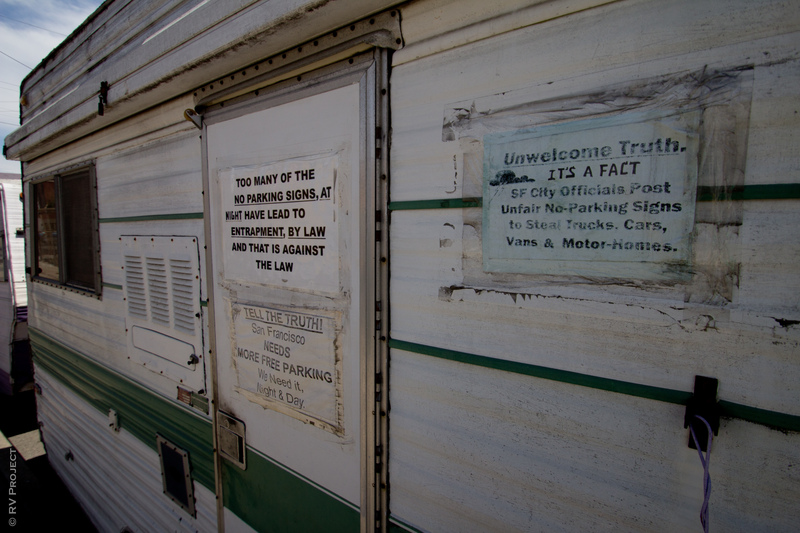 * We at the RV Proj can dig that. 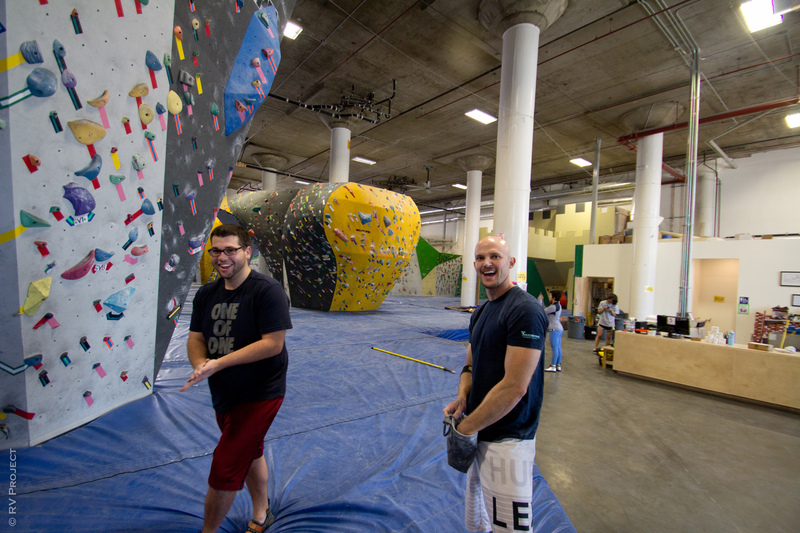 Ben (left) and Martijn relax after putting up new boulder problems. Mara, representing the ladies. A recent addition to the crew. “You talkin’ to me?” Frankie Ocasio, local hardman. 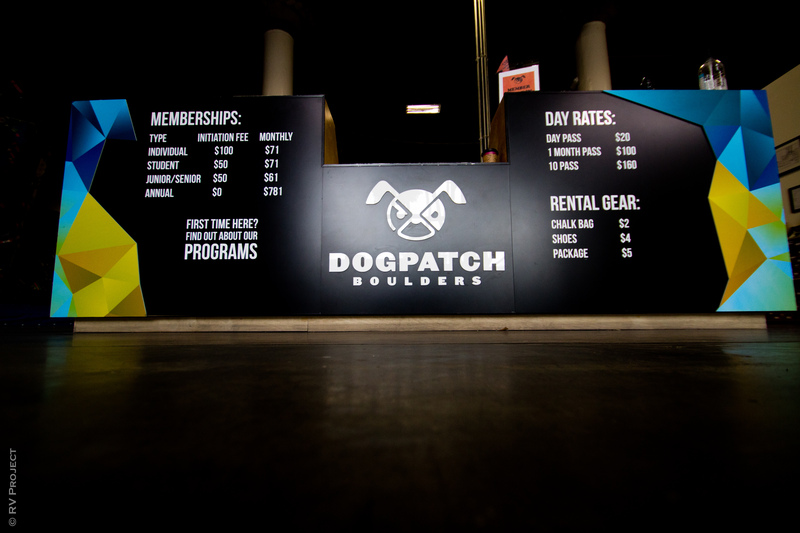 Dogpatch was first discovered in late 2012. The local crew started working on building trails and landings, and eventually access was granted to the public in April 2013. Dogpatch is a lot like Horse Pens 40. 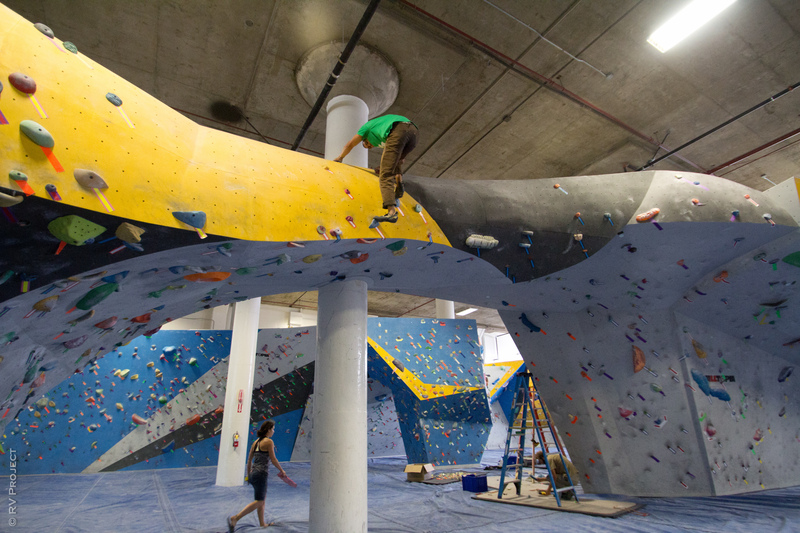 It sits on private land, but the owners are climber-friendly, and for a small fee you can go and climb there. There’s even a small pro shop, and the owners will sell or rent you shoes! According to Ben Polanco, the first sector that was developed was the first arch. It makes sense, since it’s closest to the trailhead. Eventually, landings were built for the rest of the boulders and more and more problems are being put up, almost on a daily basis. Is there unlimited potential for new lines? “Absolutely,” said Ben. 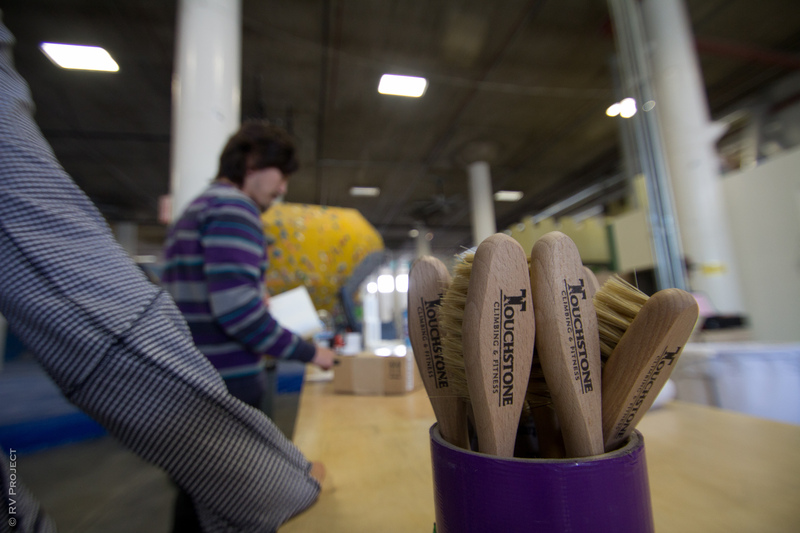 The type of rock at Dogpatch requires its own special brush. Turns out they work at other crags too! Ancient pictograph left behind by the previous inhabitants. The first thing that strikes you is that the place is huge: long, sweeping walls, three arches, and more climbing than you can throw your shoes at. 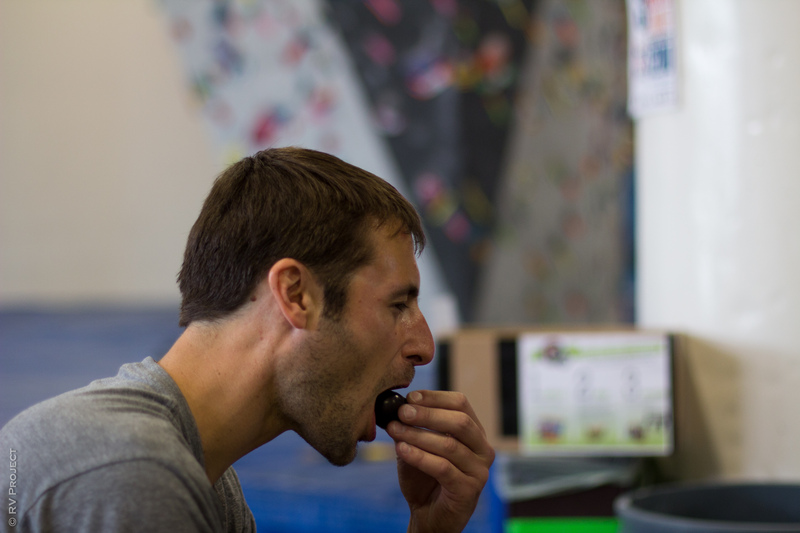 Not only that, but the climbing is highly concentrated. 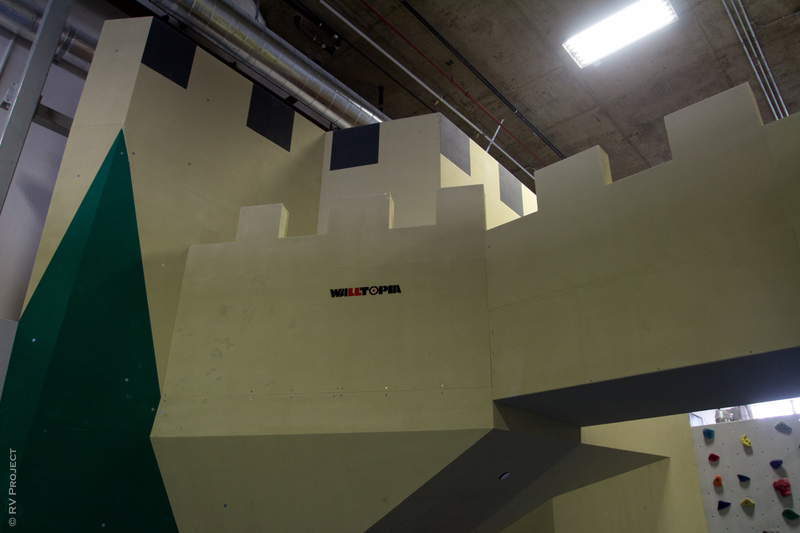 One ten foot section might have five or six problems in it. The rock is a mixture of grey, yellow, black, and blue Walltopia, with xenoliths and tufas of all different colors of polyurethane. In general, we found it to be very solid, with no moss or lichen. 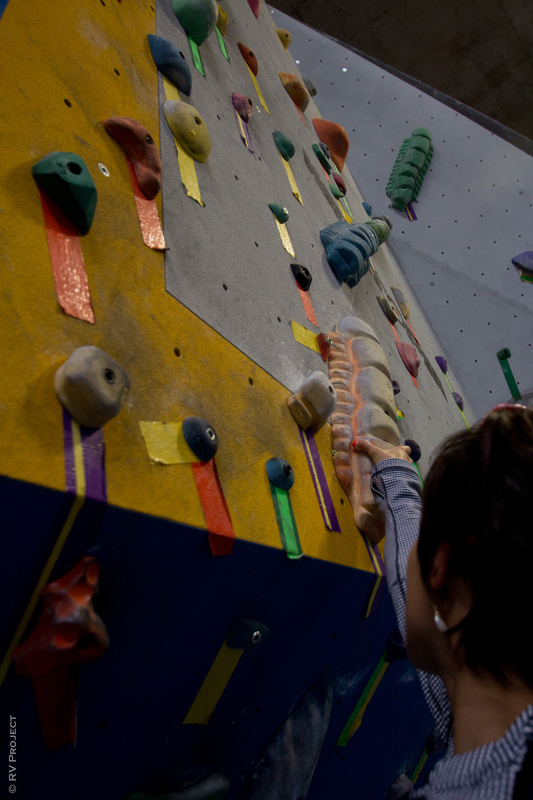 New climbs rarely require any cleaning. The climbing is quite gymnastic. 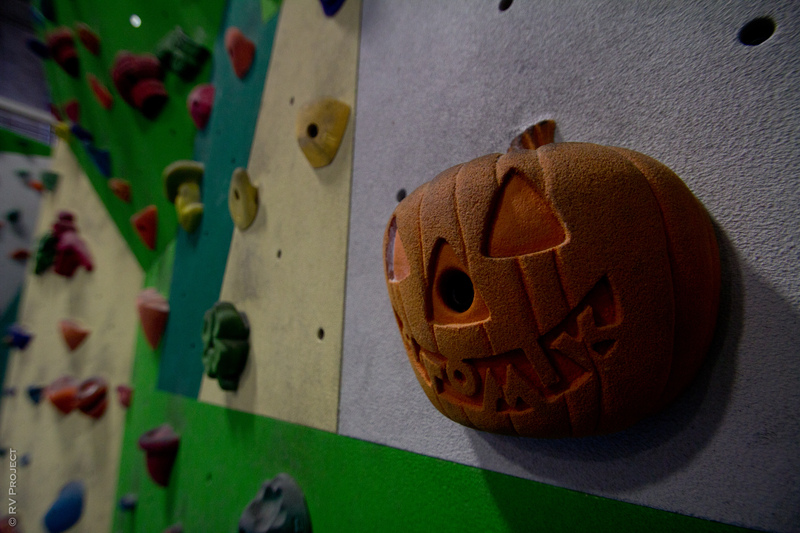 The rock lends itself to all kinds of features, from pinches to crimps to jugs, with many slopers as well. Bolts are found all over the wall (relics, perhaps, from an earlier generation using the walls for aid practice), but don’t affect the climbing. There are many classic lines here, including “V3” and “V5/6,” and even an undone Eric Sanchez project that will be a strong double digit rig. Also, due to the featured nature of the walls, an almost infinite number of linkups and eliminates is possible. Myself, pulling a high but easy mantle. For reference, that’s a person in the background. Some crazy tufa line we stumbled upon. There are many highball problems. Some are calling Dogpatch the next Bishop. Will the name stick? Only time will tell. I was pretty tired from the previous day, but I did manage to scrape my way up a few of the established problems, including the awesome warmup “Orange and White V1” and “Purple V4.” I was hoping to put up a new problem and leave my name in the history books of this place, but the locals weren’t yet done inspecting the new area. The landings are flat, the conditions are great all year round, and the locals are friendly. 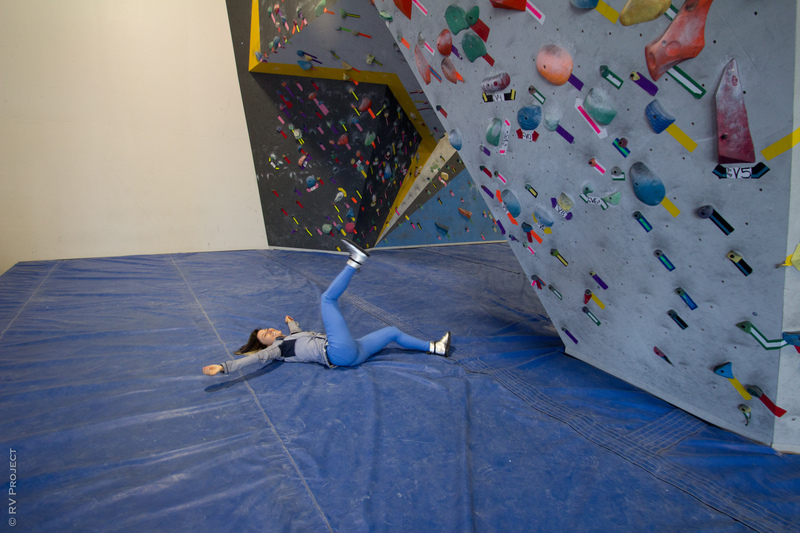 The local town of San Francisco has all the amenities you need and plenty to keep you busy during rest days, although camping is a little bit tough. According to the street sign, there is no bivying. You’ll have to spring for a hotel room or poach some camping in a nearby doorway. I spoke with the land manager, Justin Alarcon, who previously was an authority figure in Yosemite but we won’t hold that against him. He says the owners are offering a special deal where, for $200, you can buy a three month pass for summer. 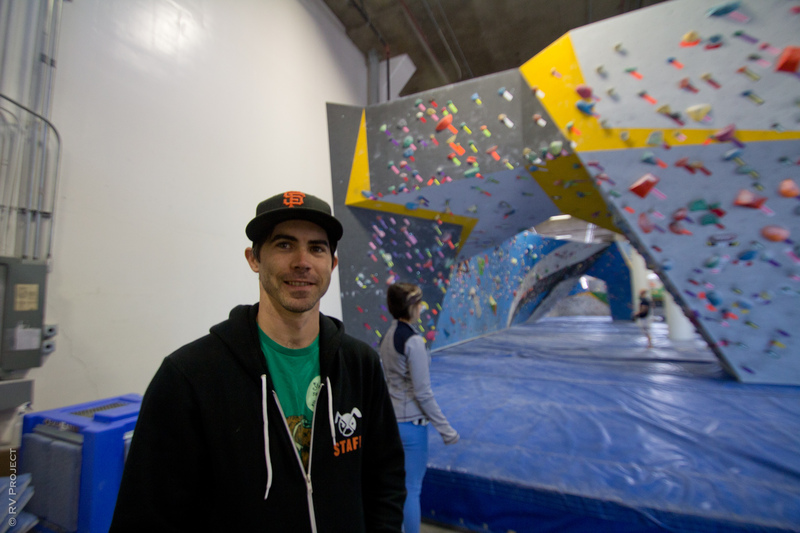 The added benefit is that you can use it to visit other local crags, like Berkeley Ironworks or Sacramento Pipeworks. Sort of like a National Parks Pass. I met another climber there who had driven all the way from Dublin, CA to climb at the new crag. 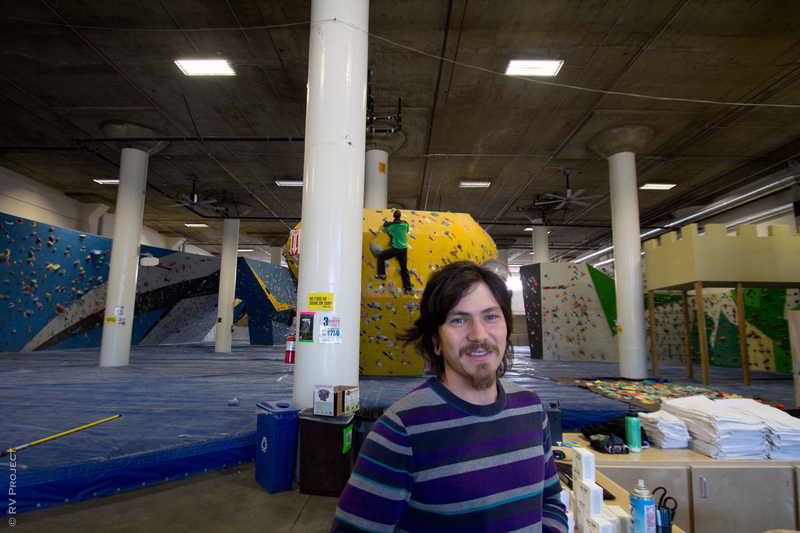 His name is Shaun LeBlanc, and he’s been coming to Dogpatch since early this May. 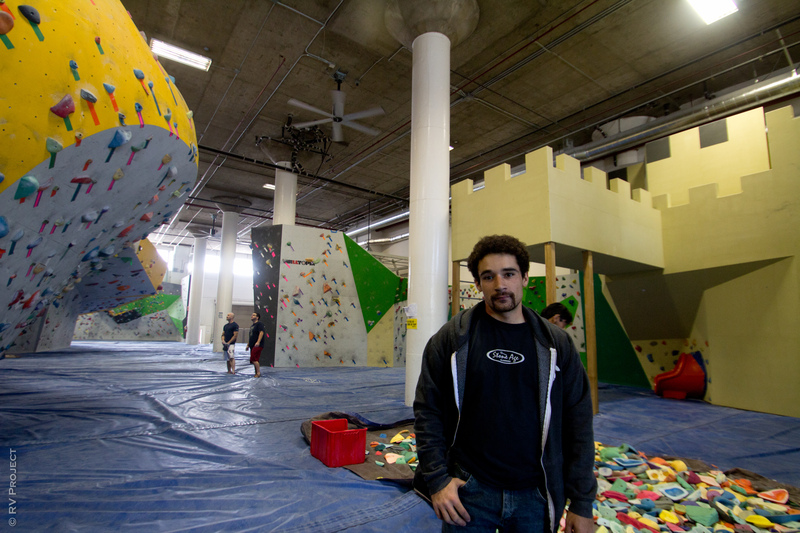 According to Justin, most people who visit Dogpatch are 18-35, though it is kid-friendly and even has a natural slide that comes out of one of the rock walls. * I should make it clear that routesetting is not only a real job, but a very strenuous and under-appreciated one. It’s a combination of creativity and sheer physical toil that is truly draining. Next chance you get, hug a setter!